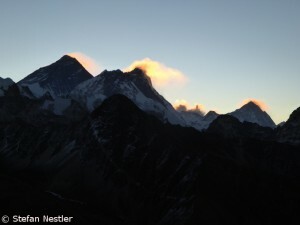 Everest summit attempt next week? “The die is cast,” says Alex Txikon. 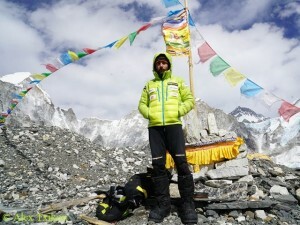 “There will be only a single summit attack and we will try to climb as we have done so far.” Today the 35-year-old Basque climbed along with the Sherpas Nurbu and Chhepal from Everest Base Camp at 5,250 meters to Camp 2 at 6,400 meters. The other three Sherpas of Alex’ team, Nuri, Pemba and Phurba, want to follow on Saturday. 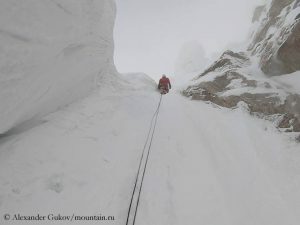 For five days, Txikon and Co. had sat out the bad weather – with squalls of up to 190 km/h in the summit area – in Base Camp. At first, the climbers want to check whether the equipment which they had deposited in Camp 3 at 7,300 meters and in Camp 4 on the South Col at 7,950 meters has been damaged or even blown away and therefore has to be replaced. 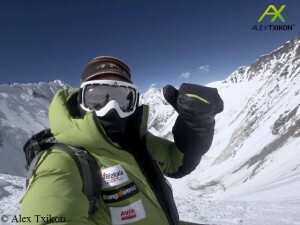 Txikon wants to scale Everest without bottled oxygen. So far, only Ang Rita Sherpa has managed this: on 22 December 1987, at the very first day of the calendrical winter, with exceptionally good and comparatively mild weather. 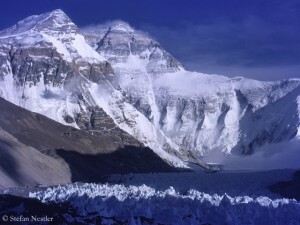 Since 1993 no climber has been on the summit of Everest in the cold season. The great cold in winter normally causes the air pressure in the summit area to fall even further. An ascent without breathing mask is then in the absolute limit of the possible. And really everything has to fit, so that Alex Txikon has a realistic chance to reach the summit and return safely to Everest Base Camp. 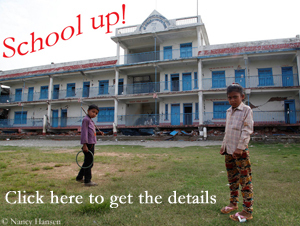 The much-discussed new rules for expeditions in Nepal are in effect. According to Dinesh Bhattarai, General Director of the Ministry of Tourism, the amendment of the mountaineering rules was published today in the government gazette.